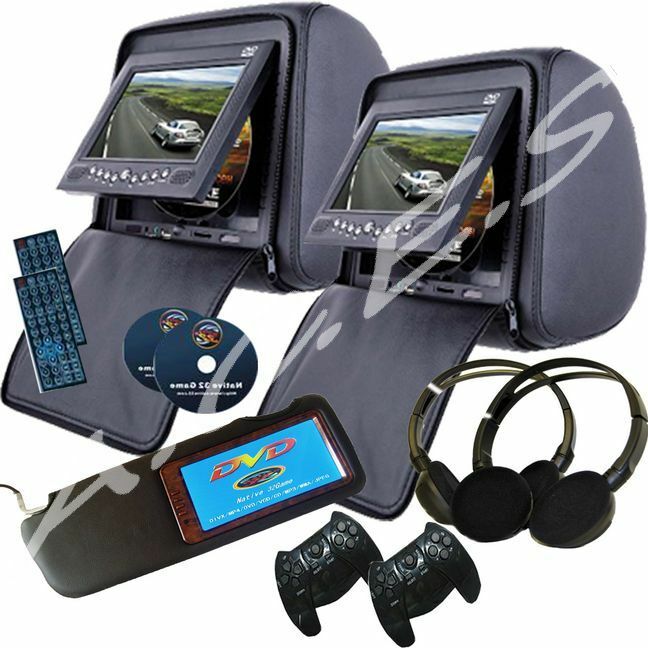 Digital X2 DVD Headrests 7" TFT LCD Monitors + X1 Passenger Sun Visor 7" TFT LCD Monitor X2 Wireless Headphones X2 Wireless Game Controllers + X2 Game CD'S This 7" TFT LCD Monitor has been designed to be connected to our Headrest DVD players, we have found by our experience this item performs better than the DVD SUN VISORS we have had. The quality of picture is very crisp and crystal clear with excellent quality sound that is available by car stereo speakers or connecting jack plug headphones to headrest DVD player behind the passenger or just listen to sound coming out of DVD HEADREST. Now the passenger will not be bored on long journeys,they can view what ever is being watched on rear Headrest DVD. 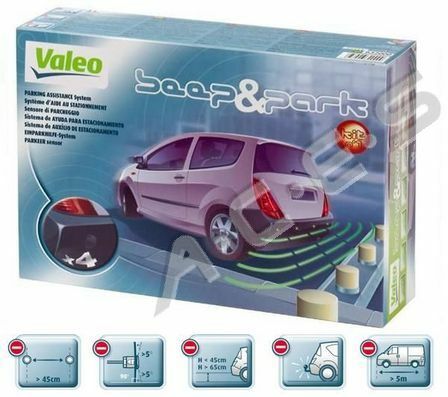 Also available for drivers side in Black Grey or Beige or AVAILABLE IN ANY OTHER COLOUR'S AT A SMALL COST Screen size: 7-inch Display format: 16:9 Power output: 7.5W Power supply: DC 12V Video: dual video input System: PAL / NTSC auto switch Pixels: 1440 (W) x 234 (H) =336, 960 pixels Peach wooden colour frame with Leather cover Left and right side is available. Please call if you have any problems installing headrests or any products, we are here to help, DON'T just try be sure & ask.